Jealous of Harry Potter and his awesome magic wand, but would prefer it if you had a more high tech version? 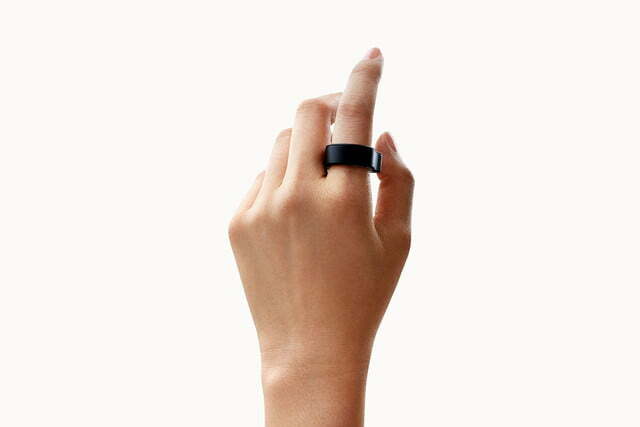 The Nod ring could be for you. 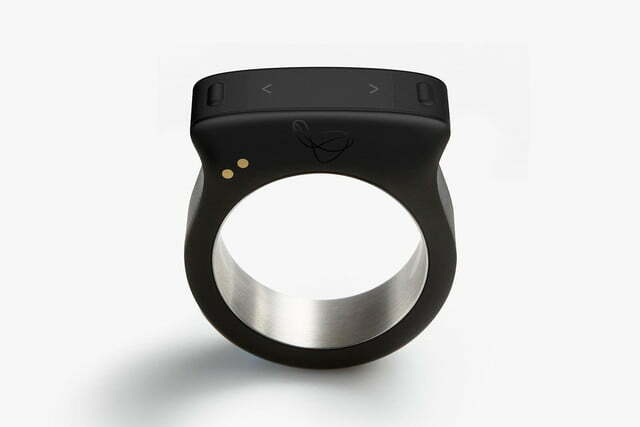 Slip it on your finger, pick up your wand, and you suddenly have control over everything from your phone to your TV, simply by using gestures. No, it’s not magic, but it’ll certainly look a lot like it. 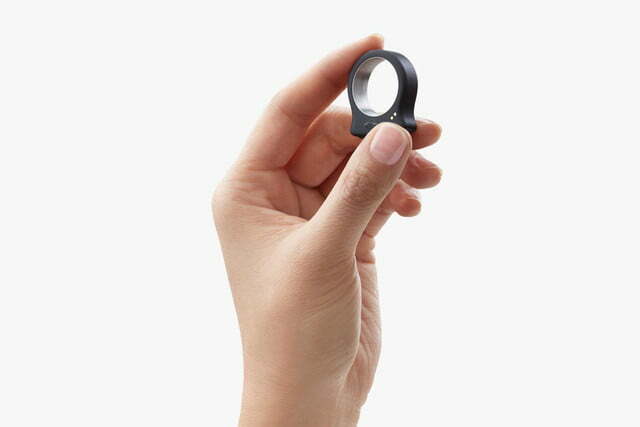 The Nod ring is essentially a clever, wearable universal controller, which will interact with many mobile devices running Android or iOS, Windows or Mac computers, the Nest thermostat, your TV, and even connected lightbulbs. To make things work, you use gestures. For example, pointing at your TV will turn it on, twisting your hand will raise or lower the temperature on the Nest thermostat, and swipes will help you play Fruit Ninja. It doesn’t stop there. It’ll work with a Swype-like keyboard, Philips Hue lights can be dimmed with a simple up or down motion, and for those times you don’t want to use gestures, the Nod has a small touch panel and a set of clickable buttons. These are shown to work with audio apps on your phone, so you can swipe through tracks or adjust the volume. 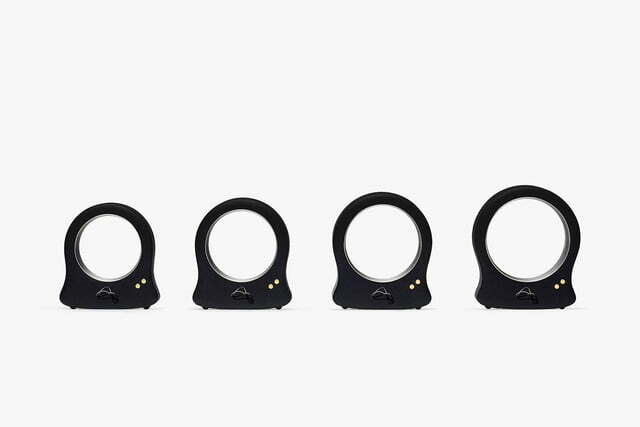 The idea is very cool, but the video does raise some concerns over the ring’s accuracy, particularly when using it to type on the keyboard, but this could be fixed before release. 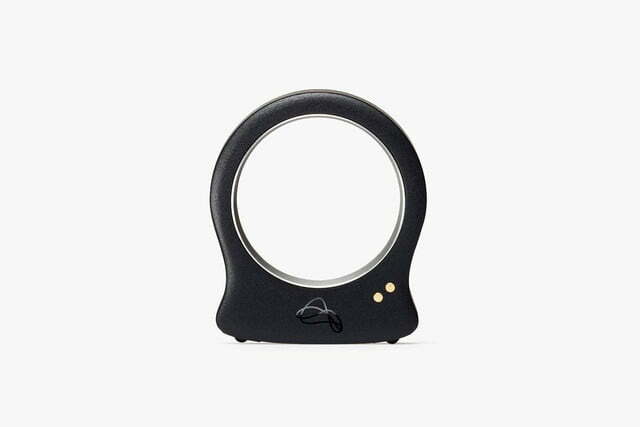 The tiny device is made from jewelry grade stainless steel, and comes in various sizes. Plus it will ship with handy inserts to make sure the fit is perfect. 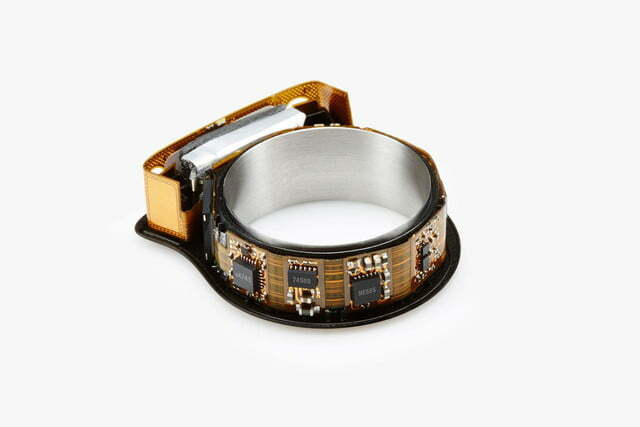 It’s waterproof, and can even be used in pairs to control more complicated games. Due to the Nod’s tiny size, the battery inside isn’t all that strong, and we can apparently only expect a day’s worth of use before it needs a visit to the charger. 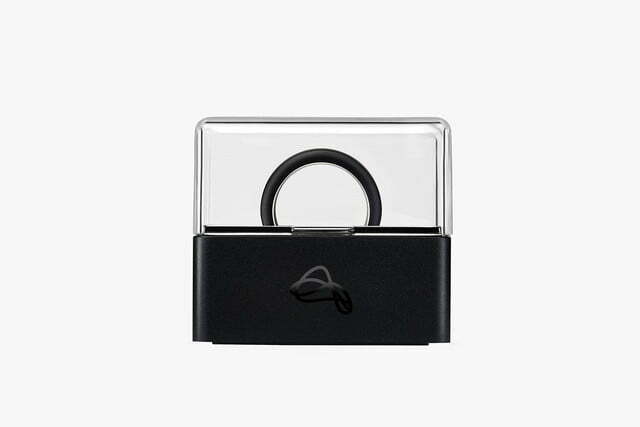 Nod has opened up the software platform, and apps are already being produced for the ring, including a remote shutter release for your phone, and the custom keyboard seen in the video. The company isn’t promoting the Nod through a traditional Kickstarter crowd-funding campaign, but is offering it up for pre-order through its own website. 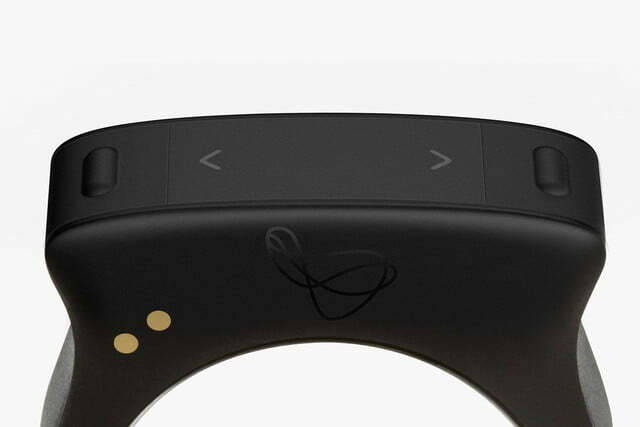 It costs $150, and is expected to ship sometime after summer, but your credit card will be charged straight away. It’s a small price to pay to make all your magical dreams come true.